Owner Occupant purchasers utilizing FHA insured financing (including the FHA 203(k) Rehabilitation Program) could own this home for as little as $100 down. 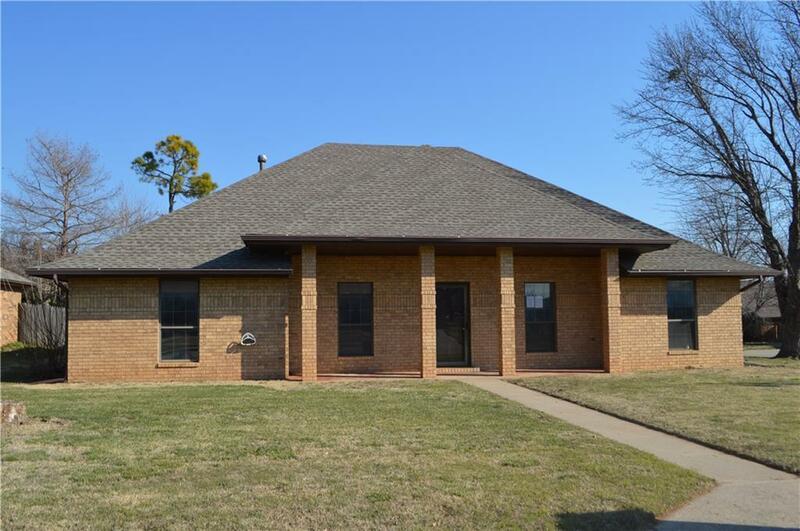 Lovely home in the heart of Yukon featuring a big living room with a fireplace and built-ins, 2 dining areas, lots of shelves and cabinets, and a storm cellar in the garage. There is also a room that can be used for an office, a built-in work space in the 2nd dining area, the master bedroom leads to a private patio out back, and an in-ground pool. Buyer(s) to verify all information at their own expense including taxes, school districts, property condition and a survey if choosing to determine the exact acreage and/or property lines. HUD homes are sold in as-is condition. Buyer inspections are for information only. No repairs will be made by any party for any reason prior to closing. Exempt from disclosures/disclaimers. 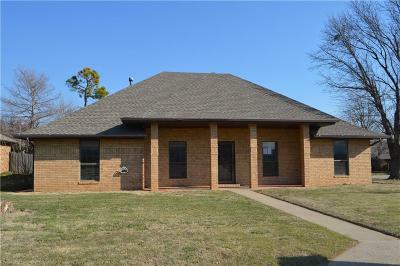 Seller/Listing office do not have any information on property condition, title history, or any needed repairs.